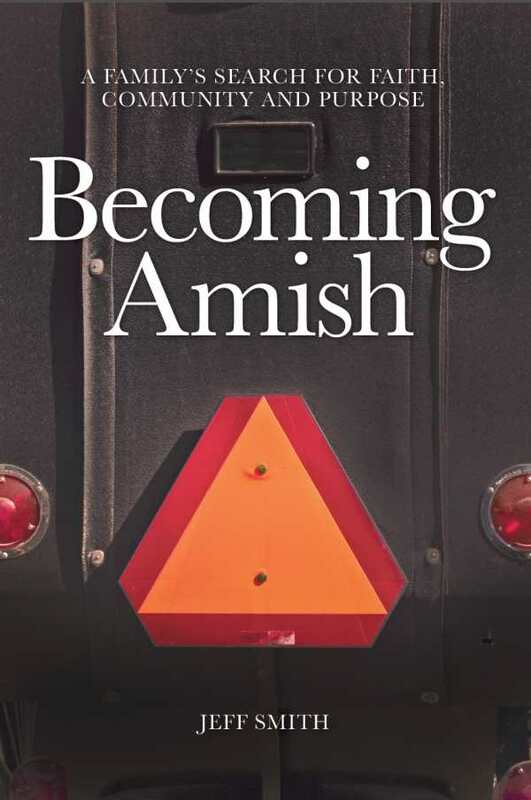 Jeff Smith’s Becoming Amish is the intimate and revealing story of a family that was led by their religious convictions to leave mainstream culture and embark on a search for a faith, church, and community that expressed their beliefs in daily life. Smith describes his friends as having been a “part of Detroit”—the part that hung onto hope for a city that was in serious decline. Both Bill and Trisha had graduated from Detroit area universities and had enjoyed careers that allowed them an artsy, creative-class lifestyle. But something was missing. Their search for that “something” eventually led them to a deeper commitment to living out the teachings of Jesus in their daily lives. Moving to Michigan’s Thumb Area to take up farming, they built a house as funds were available. Contact with the area’s Amish community and further study convinced them that much of what they had come to believe on their own was shared, and lived, by the Amish. While not intended as a guide to becoming Amish, Smith’s insightful book is an honest and respectful look at the joys, and the costs, one American family experienced as they sought to align their lifestyle with their deepest beliefs.